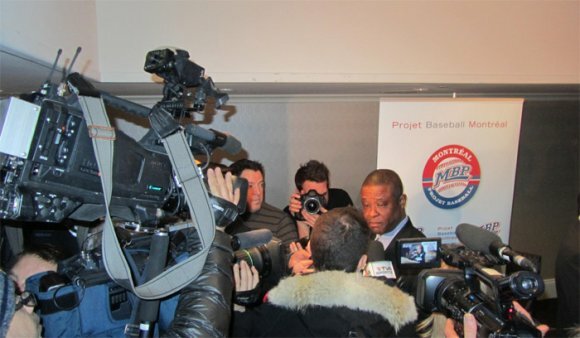 Montreal Baseball Project President and Founder Warren Cromartie today announced that MBP, in collaboration with the Board of Trade of Metropolitan Montreal (BTMM), Ernst & Young and BCF LLP, has launched a feasibility and survey study to examine the possibility of bringing a Major League Baseball franchise back to Montreal. “I am pleased to see that the idea of bringing Major League Baseball back to Montreal is taken seriously by a group of talented business people who are dedicated to the city's economic development,” said Cromartie. 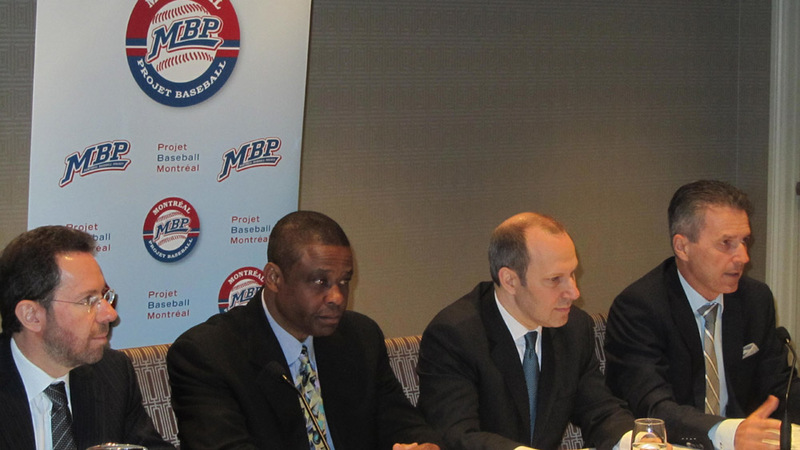 “I would like to thank the Board of Trade of Metropolitan Montreal for mobilizing the business community,” he added. Mr. Cromartie and Mr. Leblanc also emphasized the work of the firms involved in the project that are generously providing their time and expertise. Ernst & Young's project team in charge of analyzing the related financial aspects will be overseen by Sylvain Vincent, Managing Partner for Eastern Canada, and led by Daniel Roth and William Jegher, Quebec leaders for Ernst & Young's Infrastructure Advisory and Transaction Real Estate practices, respectively. Richard Epstein, a business lawyer at BCF and co-leader of the firm’s Mergers and Acquisitions practice, will be leading a team to examine the legal and financing structures of the project and real estate matters. Polling firm Leger Marketing will evaluate the interest of the public and the business community. The BTMM, which is acting as a facilitator for the study, is providing 50% of the funding, while the other half is provided by a group of individuals in the business community.